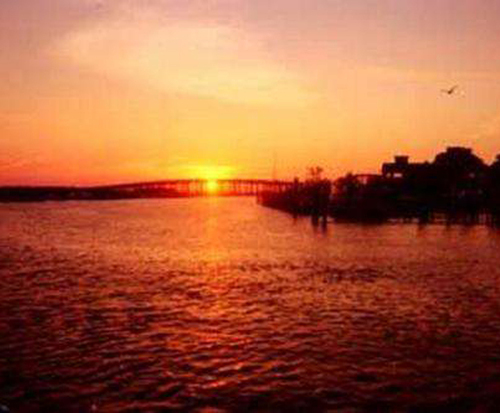 One of the many adventures that Destin, Florida offers is a sunset dolphin cruise on the Sea Blaster. This is an adventure for the one who enjoys traveling at a higher speed through the water or the one who simply enjoys looking for sea life in the ocean. 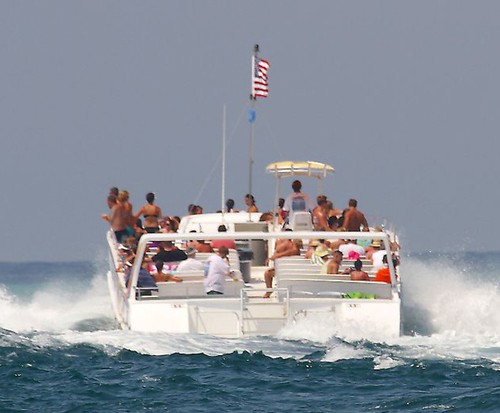 The Sea Blaster is a large boat that has plenty of room on top for a group of people to go on the cruise. Captain Larry takes you out on the ocean water close to sunset so that you have a chance of seeing dolphins as they leap from the water, and there are times when the animals come close enough to the boat that you can touch them while swimming in the water. Sunset is a beautiful time to view the animals as the shadows play along the side of the boat and in the water. The boat goes to an area just off of the shore so that you are in the clear waters, giving a better opportunity to see fish, turtles, dolphins and perhaps a whale or two. Depending on the length of the cruise, there is time for everyone on the boat to swim. Up to 130 people can sit on the boat. There is a smaller one that holds up to 120 people. 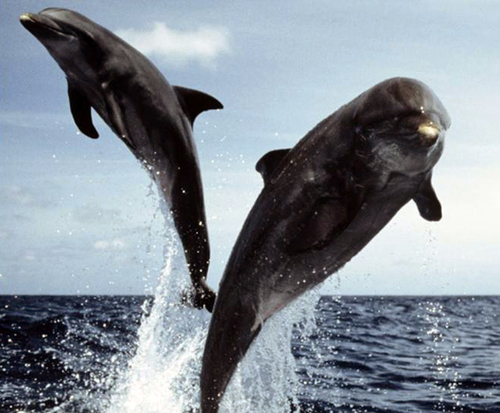 Snorkeling trips are offered in combination with the dolphin cruise. While in Destin, Florida, take a sunset cruise on the Sea Blaster to see dolphins and other animals as they are in the water at sunset.